Learn more about Dr. Eddie O’Connor’s growing media and press presence. Read his contributions to some of the sports communities most popular outlets where he gives tips on how to maximize success. Dr. Eddie also frequents radio interviews where you can hear him discuss his experience in the field. 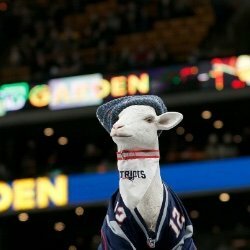 Dr. Eddie talks to The Washington Post about the struggle to define “greatness” and how that mentally impacts even the GOAT athletes. 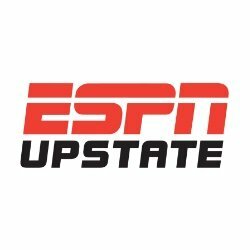 ESPN Upstate interviews Dr. Eddie about his work. Skip to the 28 minute mark for the start of the interview. Dr. Eddie talks to Prevention about how to reframe your fitness goals and stay on track even when motivation fails. 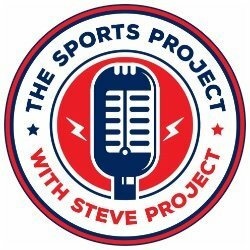 “The Sports Project” with Steve Project and Mike Guswiler talk to Dr. Eddie about performing through mental blocks. 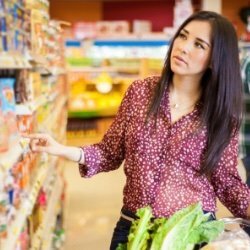 In this Aaptiv article, Dr. Eddie shares how struggling with chronic illnesses and pain can impact mental health. Read Dr. Eddie’s tip in Best Life Online’s guide on how to not just survive the holiday season but actually enjoy it. 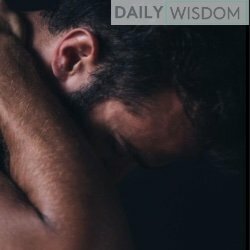 Discover how pain can be more mental than physical in this FurtherMore article featuring Dr. Eddie O’Connor. 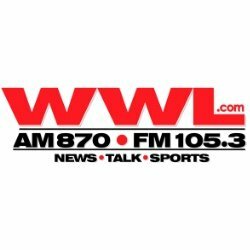 “Sports Talk” has Dr. Eddie on the show to talk about how Saints fans can move on after the NOLA No-Call. Interview starts at the 7:20 mark.